Scientific studies on animal behavior is largely a male dominated field. That said, two females stand out with respect to Primatology: Dian Fossey, and Jane Goodall. The two distinguished scientists contributed a lot towards the expansion of Primatology. Dian Fossey and Jane Goodall moved out of their comfort zones and ventured into the unknown, and came back with valuable information that forever changed Primatology. 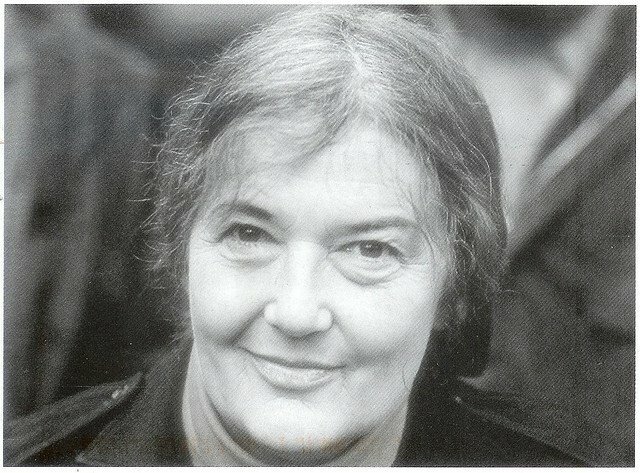 Dian Fossey concentrated on Gorillas in the mountain forest of Rwanda while Jane Goodall studied Chimpanzees in the Gombe National park in Tanzania. There studies have left a lasting legacy on Primatology. 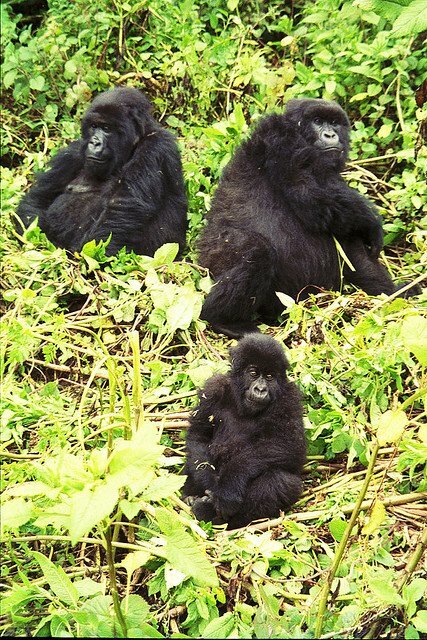 Fossey studies revealed that Gorillas lived in Groups each headed by a dominant Male. A group averages nine females and one or two other junior males. When males come of age, they leave the group, and in most cases form bachelor troops as they wait for an opportunity of displacing a weak or aging male from a group. 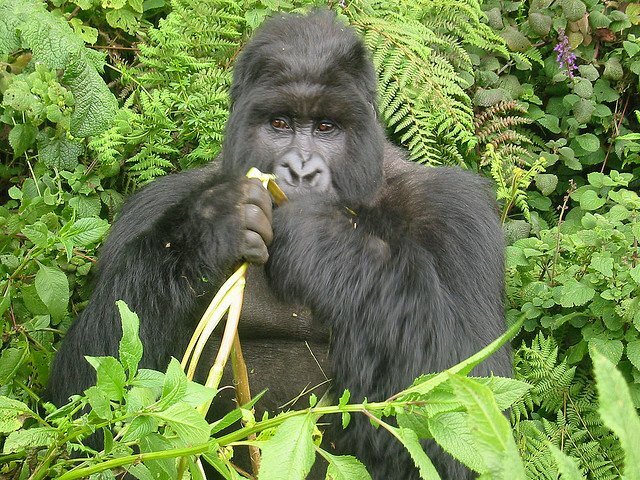 Fossey studies dispelled the myth that Gorillas feed on Flesh. Her studies established that Gorillas exclusively feed on vegetation, fruits, and termites. 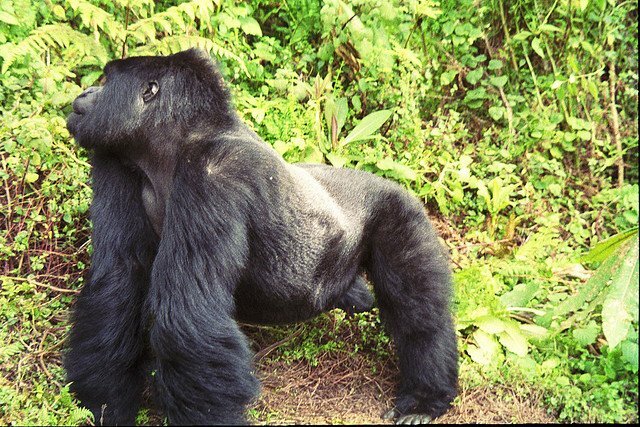 When a male Gorilla takes control of a group, it is common practices for a Silverback dominant male to kill infant born of the disposed male with an aim of forcing ovulation on the lactating female gorillas. 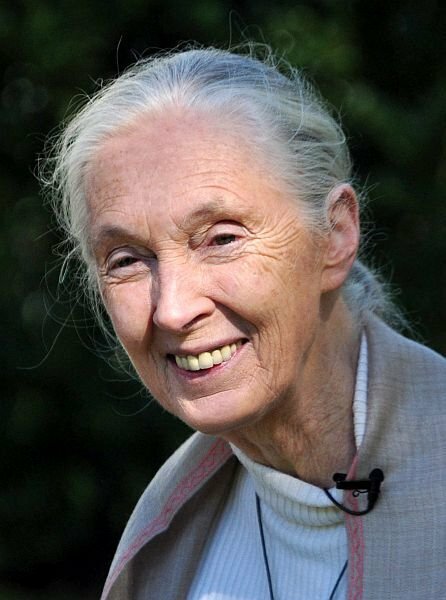 Jane Goodall, born in 1934 in Britain is regarded as one of the foremost scientist in the study of Chimpanzees. She has studied chimpanzees for forty-five years at the Gombe National park in Tanzania. She currently lives in the United Kingdom. 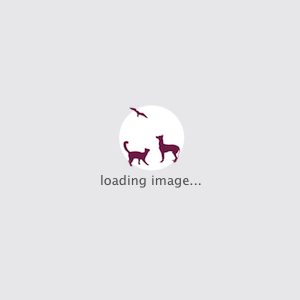 She has made the following contributions to the study of Chimpanzees. 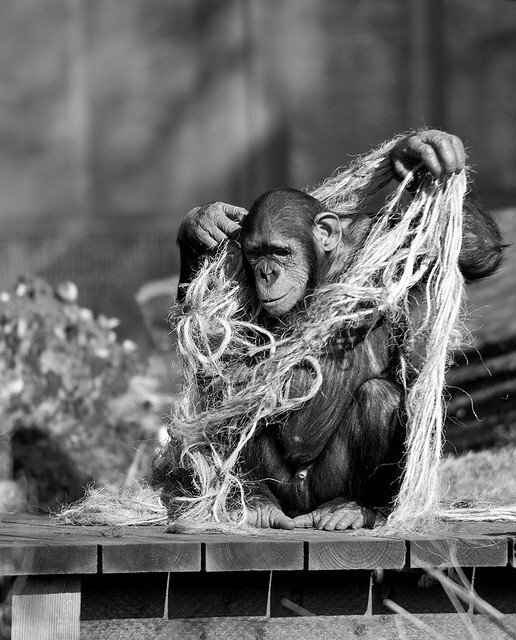 A chimpanzee named David Greybeard was the basis of Jane studies on how Chimpanzees use tools for hunting. 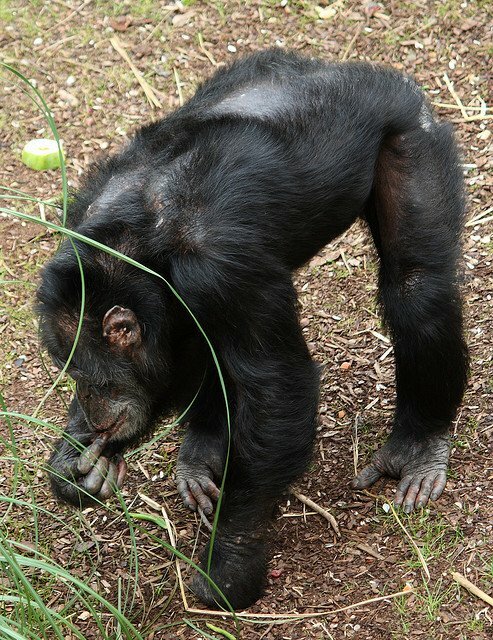 This behavior was observed in other Chimpanzees at the Gombe National park. This revelation raised a stir when it was first published, as this aspect of their behavior had never been explored before. One of the areas that Jane Studied extensively is Chimpanzees social life. Her studies established the Chimpanzees social life has strict rules that each member need to follow including punishments and rewards. 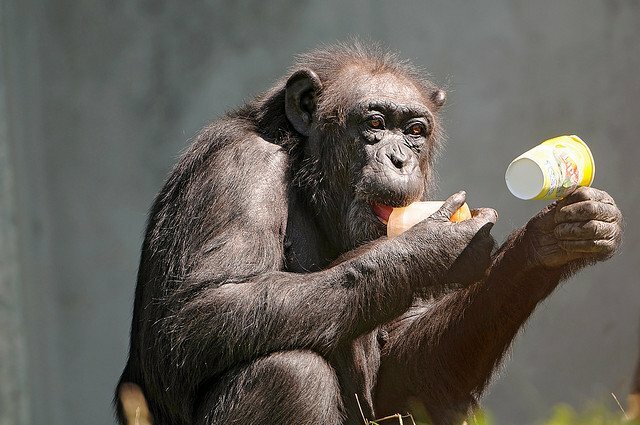 Before her studies in Gombe National park, it was believed that Chimpanzees were vegetarians. However, after her studies spanning more than 30 years, this myth was disapproved. 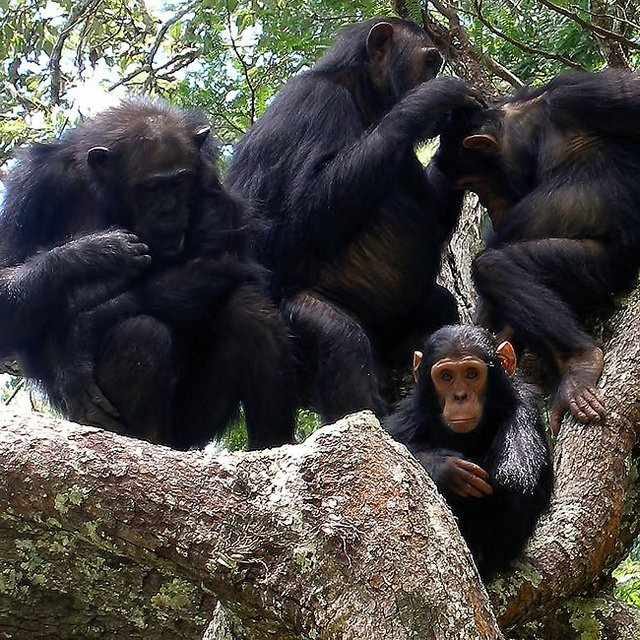 One peculiar revelation of Jane Goodall studies is that Chimpanzees hunt in groups.